We’re starting a new series here at SpinKpop.com. We call it: Mixed. On a monthly basis we’ll select your submitted Kpop mixtapes and we’ll explain why they’re good. DJ G Sweet kicks us off with a mix he made within 12 hours of our request to him. 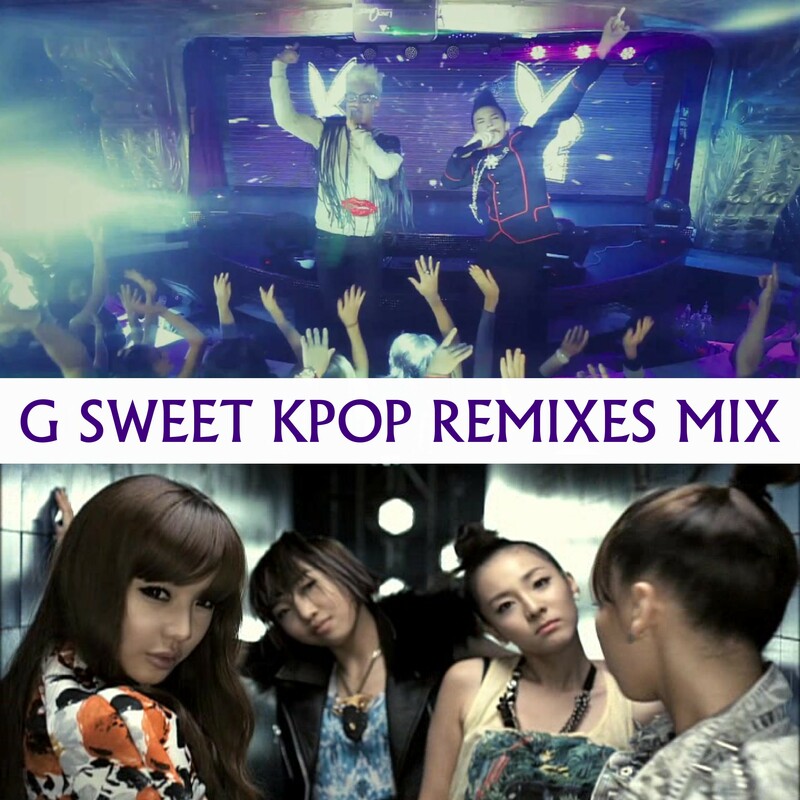 We hope this mix will serve as an example of how to create a kpop mixtape of your own. A review and download of the mix after the break.